Great opportunity to run your own business in a prime location! Minutes to OSU, The Short North Coffee House offers students a place to relax, do homework (use of on site printer and wi-fi available!) and grab coffee or a meal. Have a meeting? Rent the community meeting room! Don't want it? Turn it into a bar after you get a liquor license. Enjoy the community showcase of art for sale. 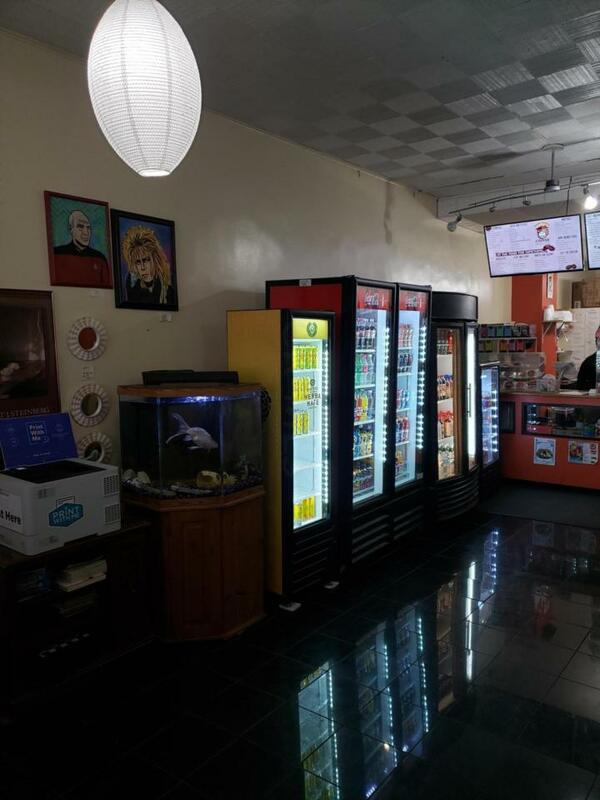 This business boast a large seating area for 20 +/-, a nice sized kitchen and a full under utilized, lower level basement that could be converted into a game room, pool hall or your kitchen can be moved there to open up more seating on the first floor. The owner serves simple foods. Bring your imagination and watch your profits rise! Be discreet and don't talk to employees about sale. Between Street1 E. 5th Ave.